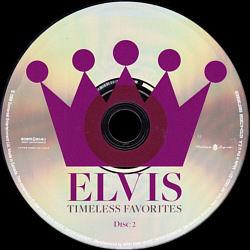 This CD is part of the series "Platinum Legends". "Platinum Legends" is a trademark of Sommerset Entertainment Ltd. Used under license. Made by Sony DADC, USA. Sony Music used the 2008 Sony-BMG layout, incl. all logos, for this reissue.